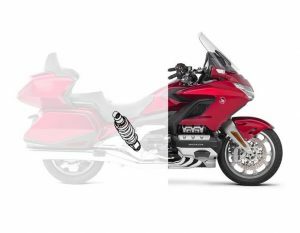 The new 2018 Honda Gold Wing is here, finally! While the new bike has a lot to offer and some great new features compared to the previous generation bike, there are still improvements that can be made. 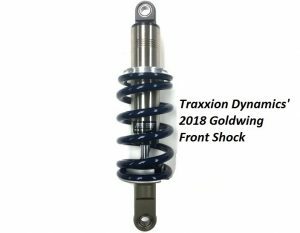 Here at Traxxion Dynamics we have been hard at work developing, designing and testing our new shocks for the 2018 family of Gold Wings. 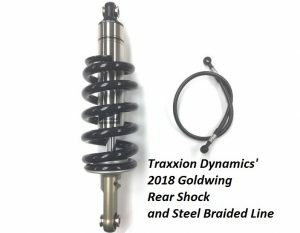 We have a new rear shock with a steel braided line for the preload adjuster and an all new shock for the new double wishbone front suspension. Both shocks have been designed and tested to be more bump absorbent, more comfortable and to give better traction than the OEM shocks. 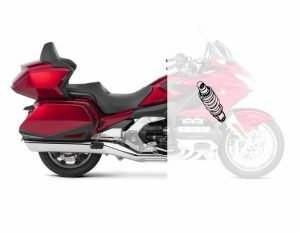 Stay tuned for more information and details on our new products for the 2018 Gold Wing!